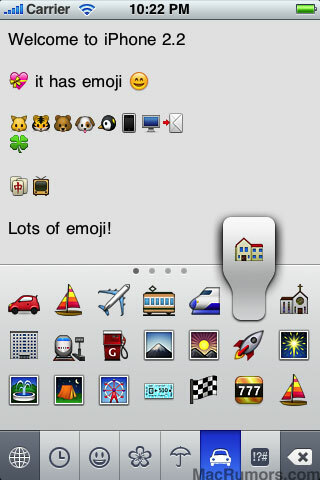 I love iPhone emoji! Thank you!Looking so good! Copyright © kamlog All Rights Reserved.